Are you on the Lookout for Commercial Interior Designer in Gurgaon? 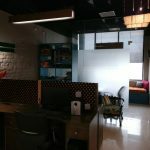 Commercial interior designer in Gurgaon works with you to help you find your own unique style. The majority of us know what we do not like, but it’s more difficult to delineate exactly what we are looking for and where to start from, particularly with a large scale project. The commercial design projects involve the design and specification of public spaces, such as restaurants, hotels, and such buildings beyond the ‘office’ space. In short, designing commercial design includes designing the interior of any area that serves business purposes. 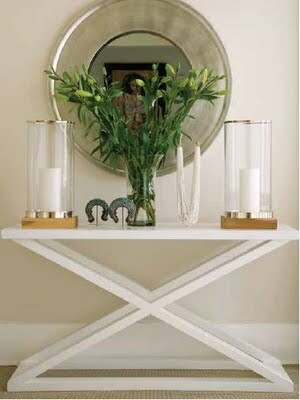 The aforementioned work, of course, requires experts who have a good knowledge & understanding of architecture, as well as an artistic sense for creating desirable settings within the available space. A qualified interior designer also adjusts your expenses on those crucial items that will make the maximum incentives. They help you find stand-out things to make your project astounding. 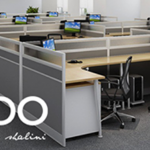 As professional commercial interior design company, and office revamping specialists; elnido.in is the wise choice if you are seeking out some innovative flamboyance for your small-scale office re-fit or a large commercial fit-out project. 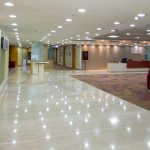 Elnido is the leading commercial interior designer in Faridabad. From office design concepts and maximizing your working space, to the actual build fit-out, our committed, highly proficient team of commercial interior designers provide a one-stop commercial office interiors design solution!